Practices excellence in all aspects of their life’s labor. 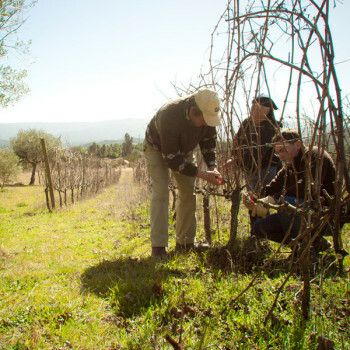 It is evident in their love of the process of winemaking, their knowledge, and the numerous awards that have been bestowed upon them. It was purchased in 2001 by Amilcar Salgado, the current owner and a native son who is very knowledgeable of the vineyards and the history of the land. Salgado planned a modern operation that utilizes best practices in the vineyard and the winery. 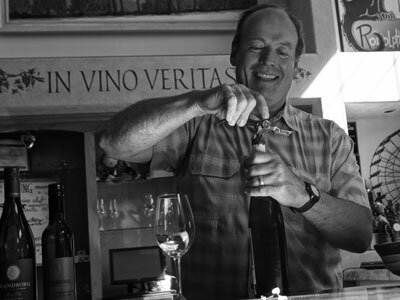 He brought in Francisco Montenegro (Aneto) as the winemaker, who has more than 20+ years in the winemaking industry. All of the grapes are chosen by hand and all the wine is moved by gravity, no mechanical pumps are used anywhere in the winery. This combination of planning and meticulous care in the vineyards and the winery results in wine that this area of Portugal can take pride in.